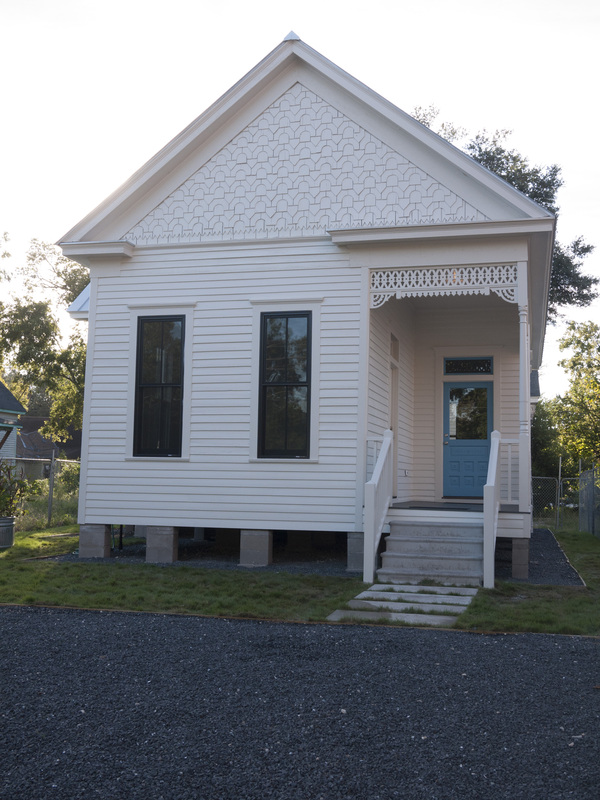 The 1890’s Casita was awarded a Good Brick Award by Preservation Houston, one of the 6 Folk Victorian houses moved by Michael Skelly and Anne Whitlock within the East End. This house was in severe dilapidation, but has been stabilized and modernized into the most charming of guest houses. Read more information about the history of this home as well as the renovation process at 2East.org.